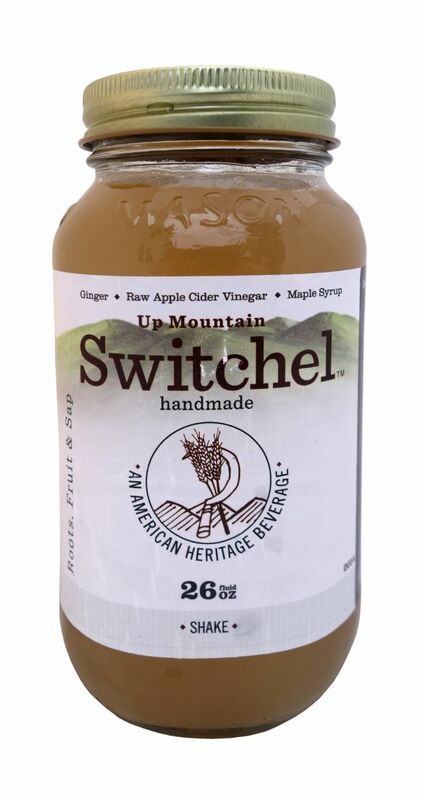 Up Mountain Switchel is another rendition of the classic beverage that is the product’s namesake. 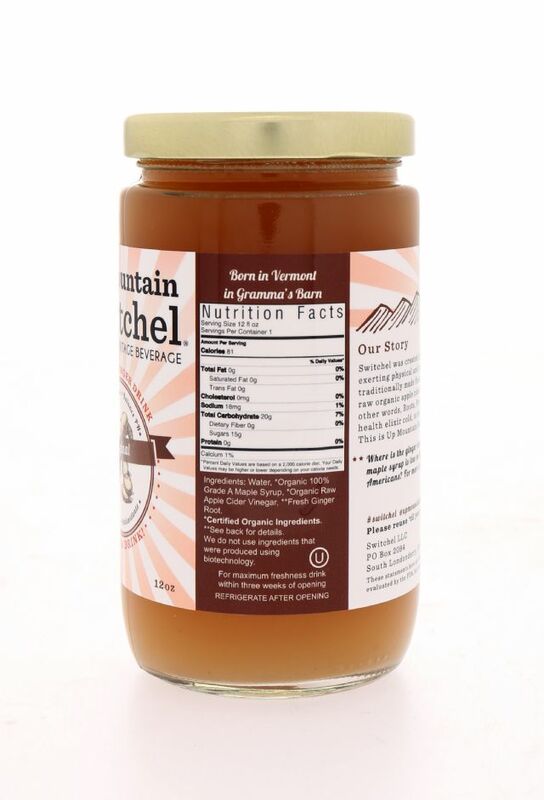 It blends water, Vermont maple syrup, raw organic apple cider and fresh ginger root into a product that is loaded with flavor. 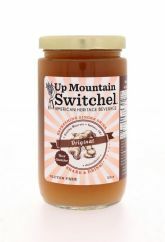 The combination of maple syrup and apple cider vinegar gives it a tart and tangy flavor, which is extremely enjoyable and has just the right amount of each flavor. 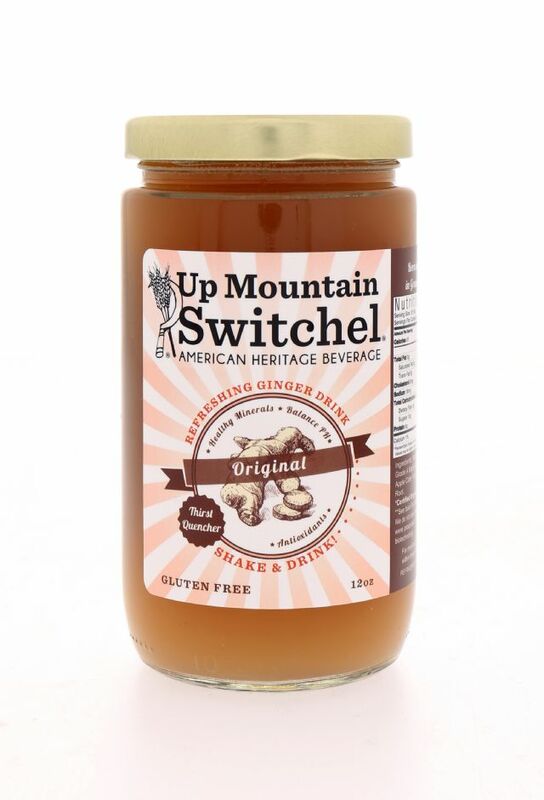 From there, they’ve added a hefty dose of ginger, which gives the product a nice amount of spice to its finish. Ultimately, this stuff is very easy to drink, and it doesn’t lean too heavily on any one of the ingredients. That said, even if you’re not a big fan of each of the three key ingredients by themselves, you’ll probably like this product. It’s really that good. 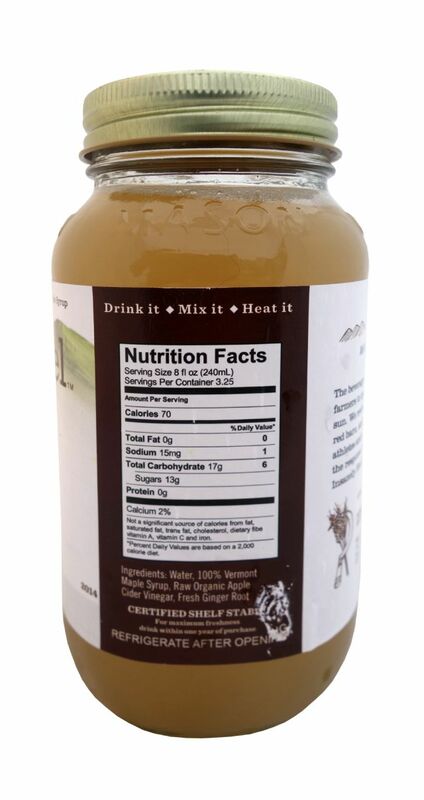 On the outside, they’ve switched from a classic 16 ounce mason jar to a 12 oz. glass jar. 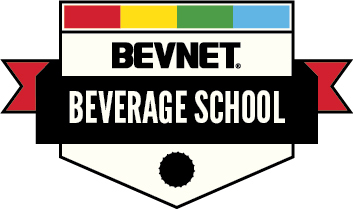 While they’ve improved the quality of the label, the design and choice of packaging doesn’t scream beverage to us. Instead, it looks more like a jelly or sauce, which might make it easy to miss. 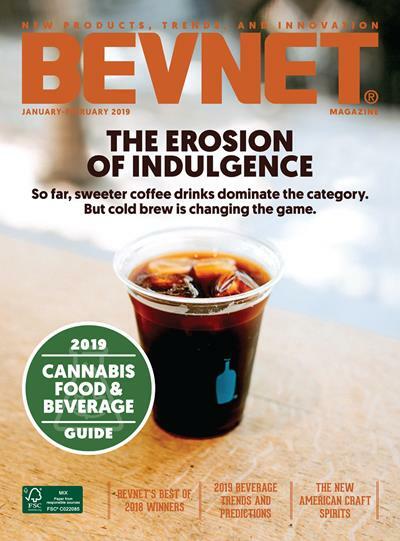 Honestly, we’d rather see the product move into a traditional beverage bottle if they can’t go back to the mason style jar. Overall, we’re still big fans of the flavor and we like the smaller size, but the label still feels like it needs refinement.